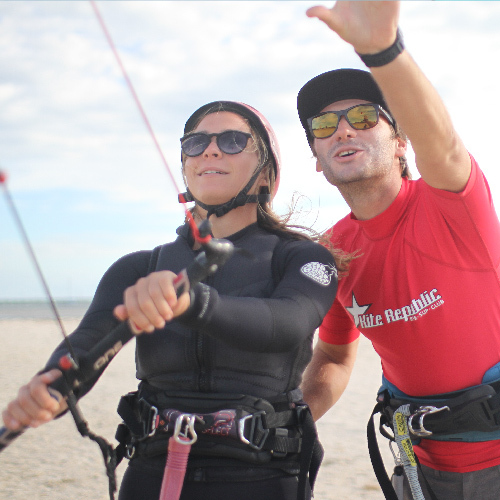 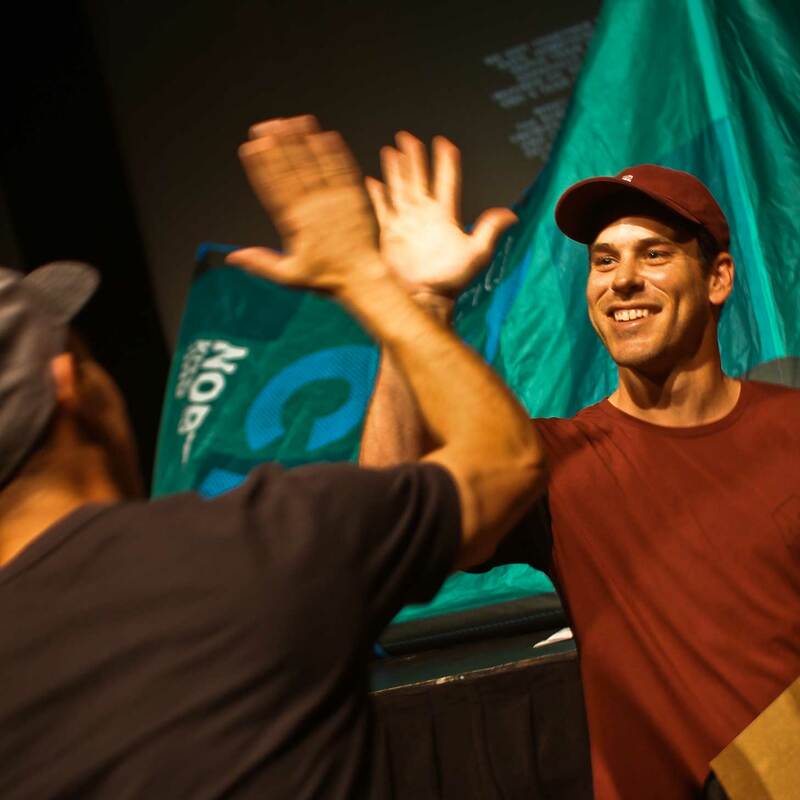 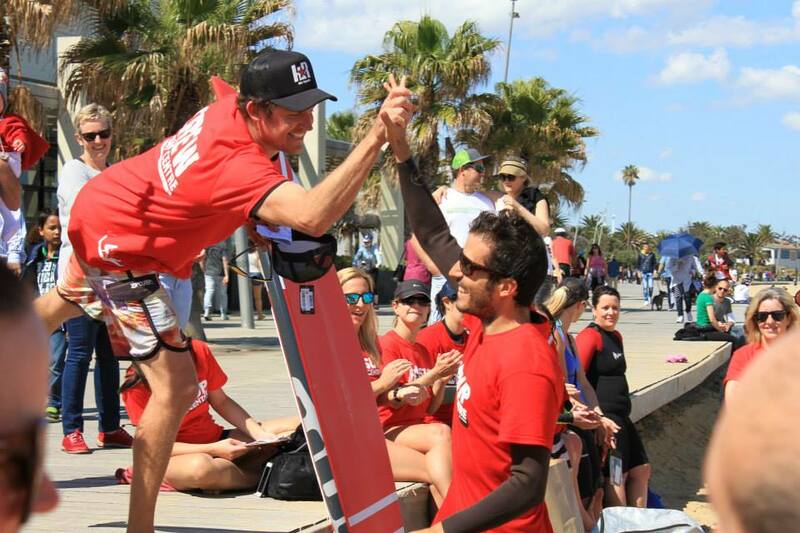 Kite Republic is Melbournes most active Kiteboarding group, based in St Kilda, Victoria. 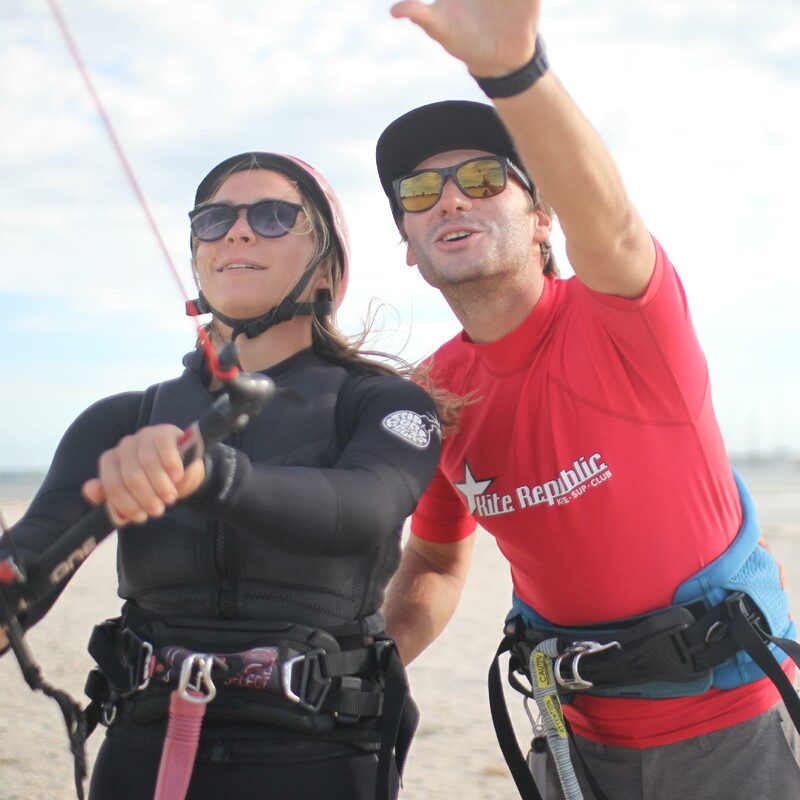 We offer lessons of all ranges, from introductory lessons, to advanced lessons, right up to training kiteboarders to become instructors. 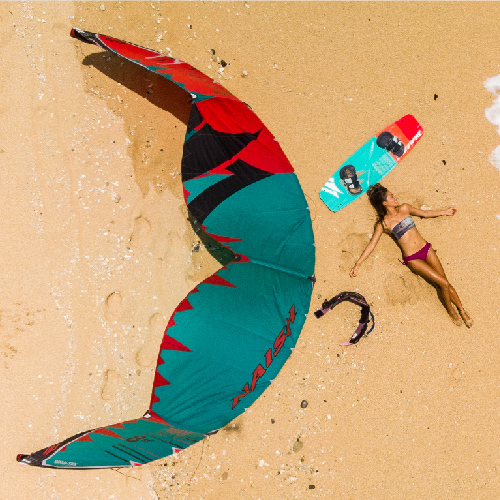 We have an active club that goes on ride days, camps, international and specialty tours, as well as awesome social kite gatherings. 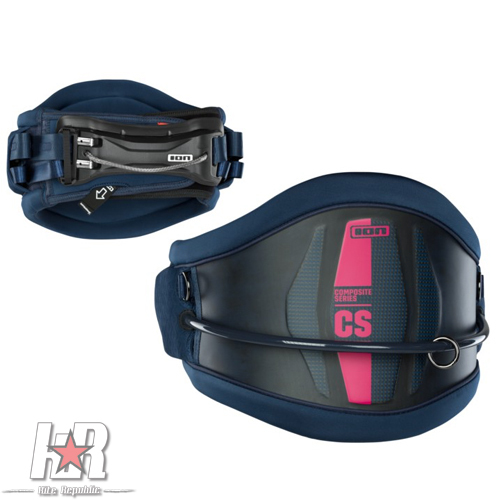 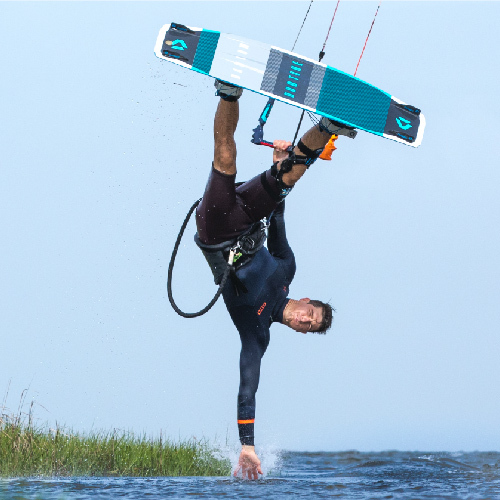 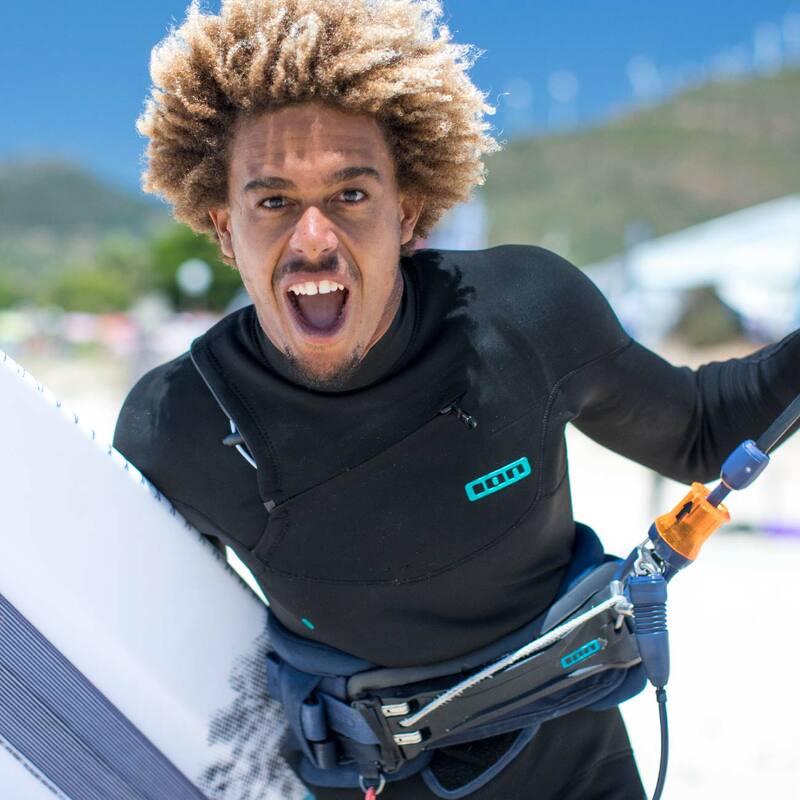 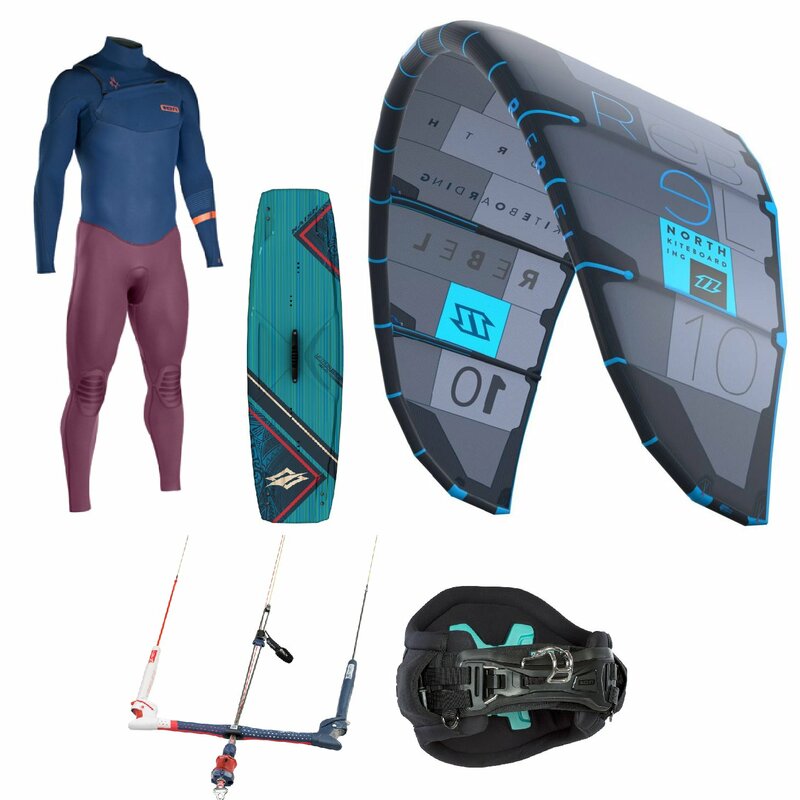 The staff in the shop have extensive kiteboarding knowledge and have a passion for advising you on the right gear to get maximum enjoyment on the water. 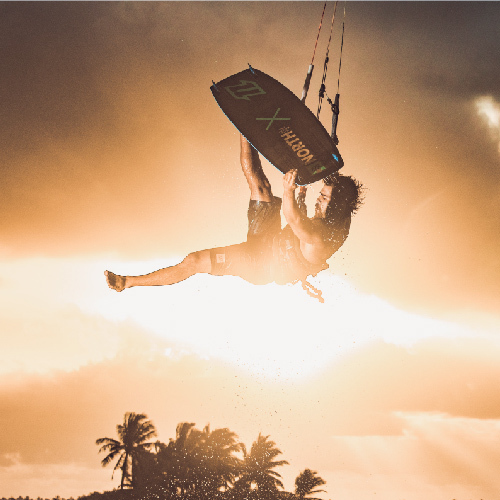 The shop is stocked with the worlds top kiteboarding brands, including North Kiteboarding, Naish Kiteboarding, and many more. 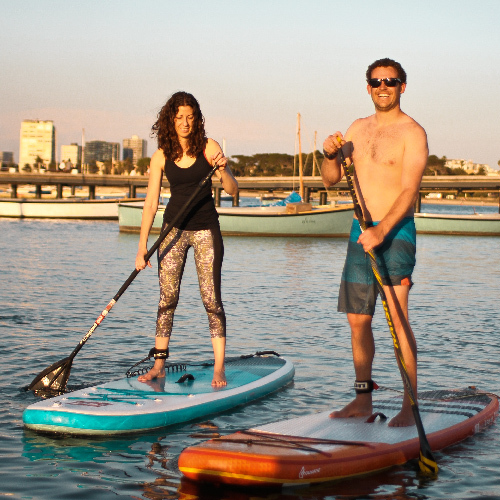 The KR SUP Centre is Melbournes only dedicated Stand Up Paddle Boarding store, based in St Kilda, Victoria. 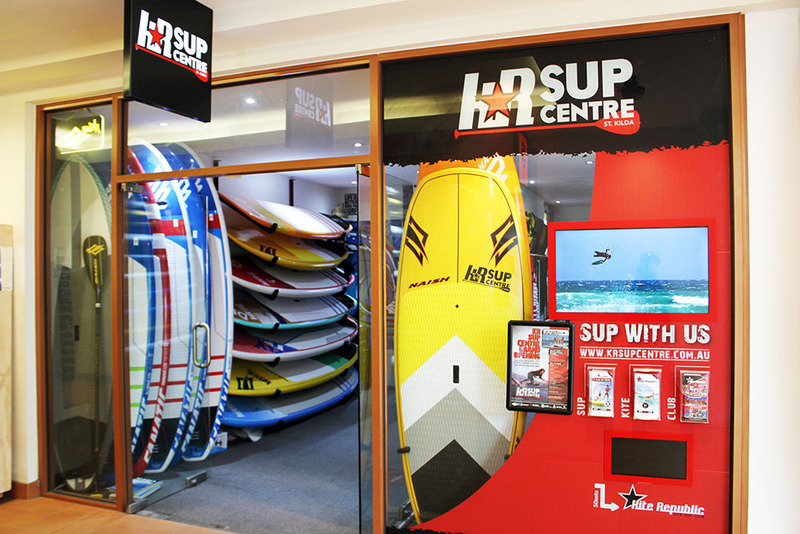 We stock a large range of SUP’s and offer hire and lessons from our St Kilda store. 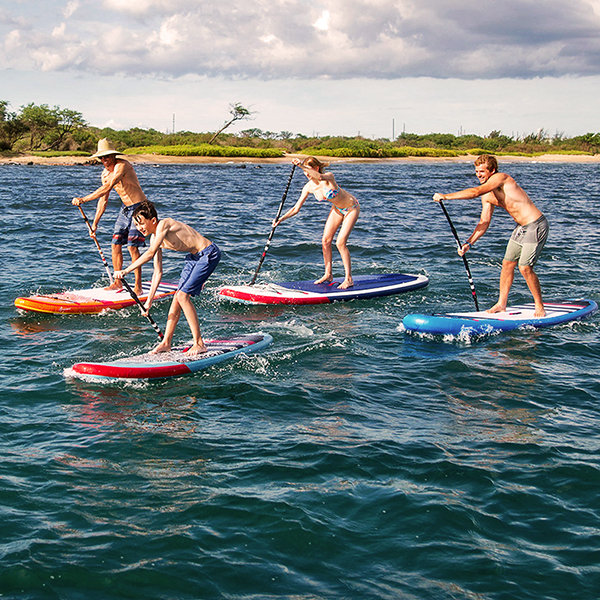 The KR Club is the best way to progress your skills and meet other like minded SUP enthusiasts, with regular SUP clinics, downwindes, social paddles and SUP polo. 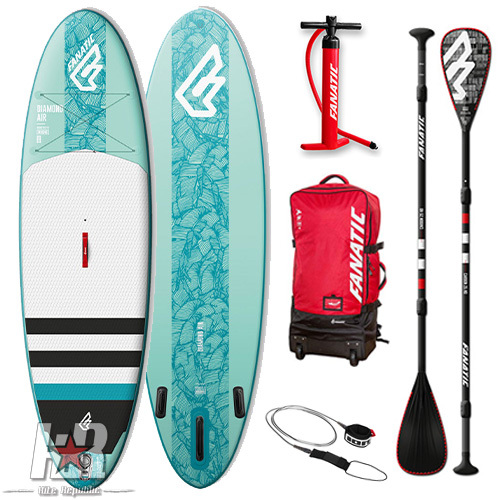 The staff in the shop have extensive SUP knowledge and have a passion for advising you on the right gear to get maximum enjoyment on the water. 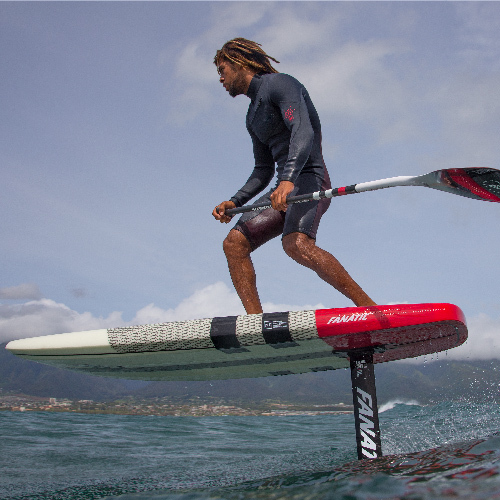 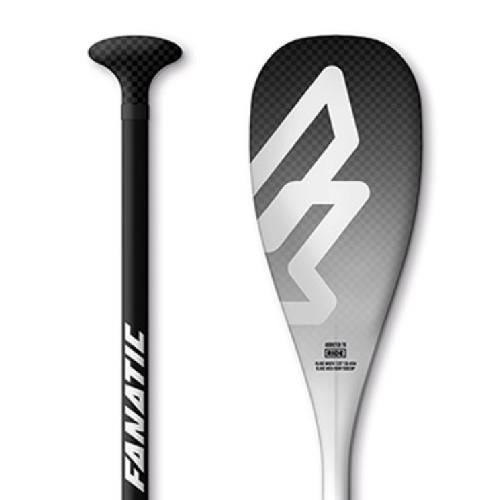 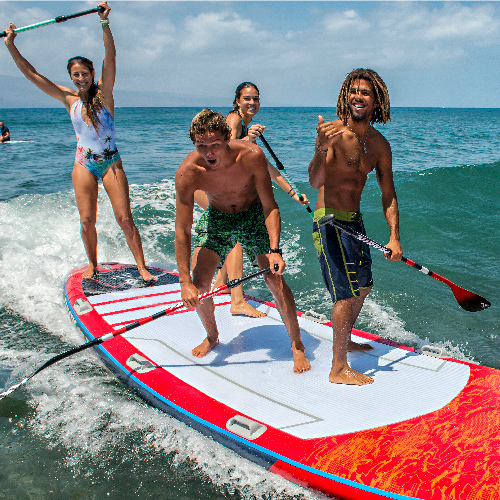 The shop is stocked with the worlds top SUP brands, including Naish, Fanatic, and many more. 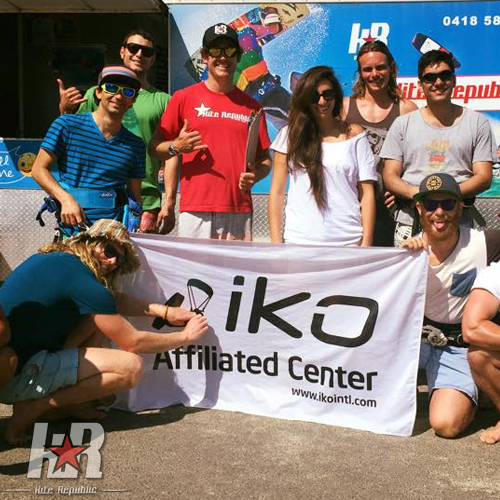 Kite Republic is St Kilda’s original kiteboarding school, born in 2000. 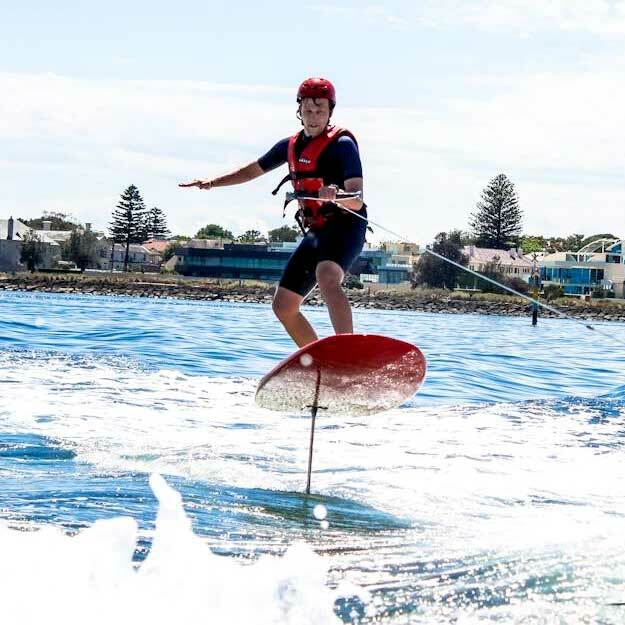 KR has worked with the Port Phillip Council in turning what was once a little used and littered dog beach into arguably St Kilda’s most iconic and spectator tourist attraction today. 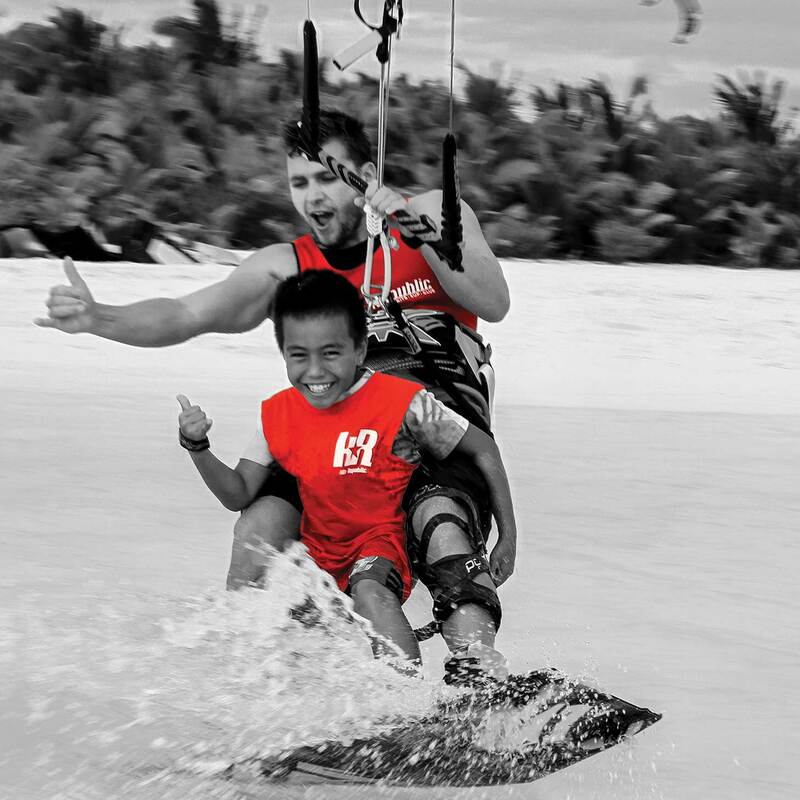 We love to have a good time at Kite Republic, our main motto’s are “Life’s better when you kite” (true story) & “Leading the Revolution”. 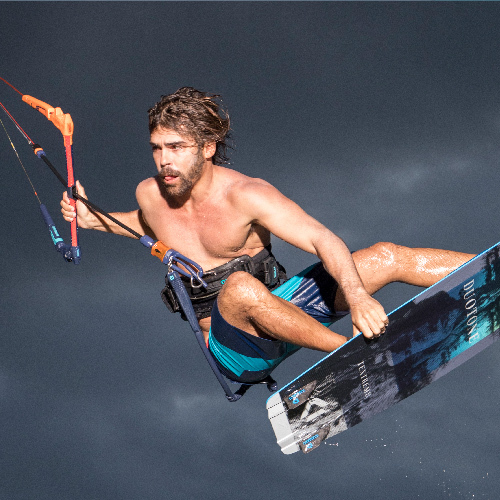 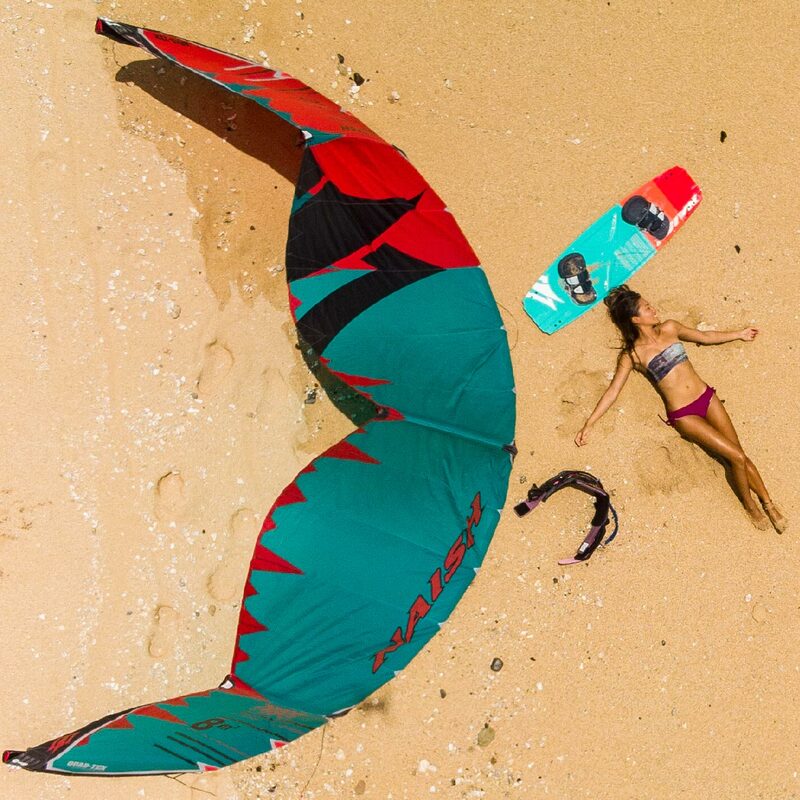 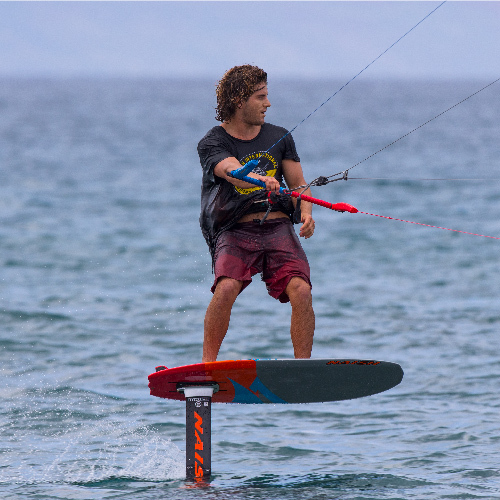 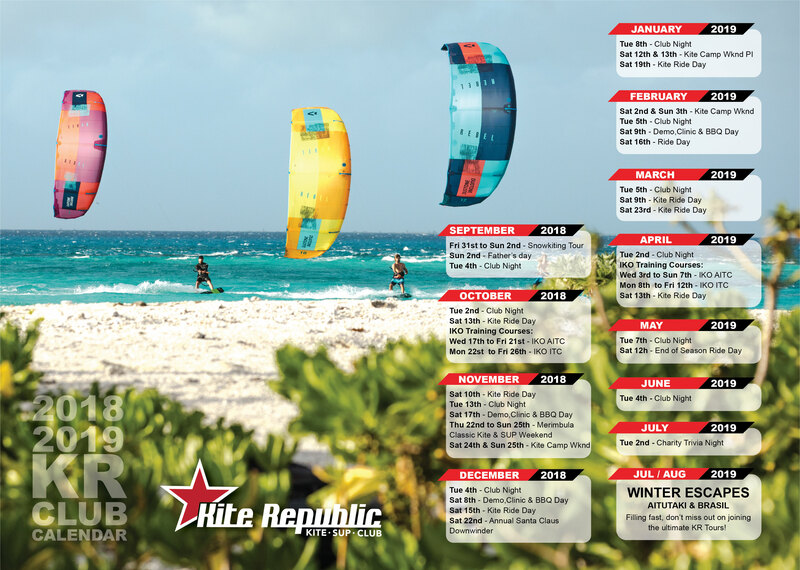 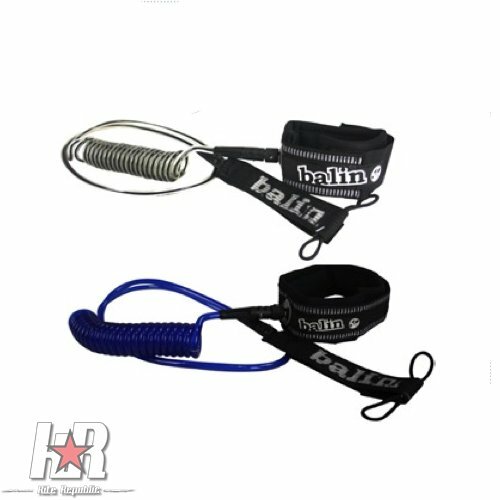 Kite Republic is the industry leader in quality and everything kiteboarding!!! 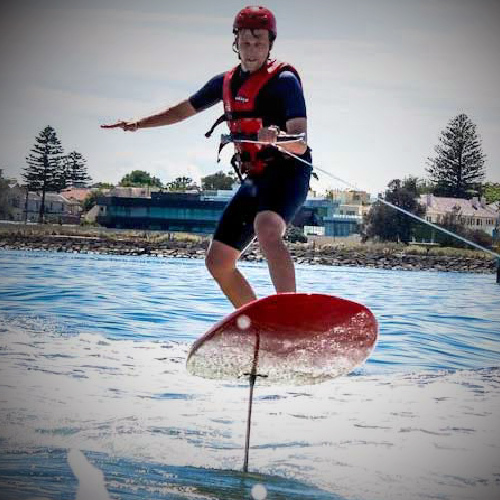 Our School is based in St Kilda West Beach, we offer everything from introductory to advanced lessons. 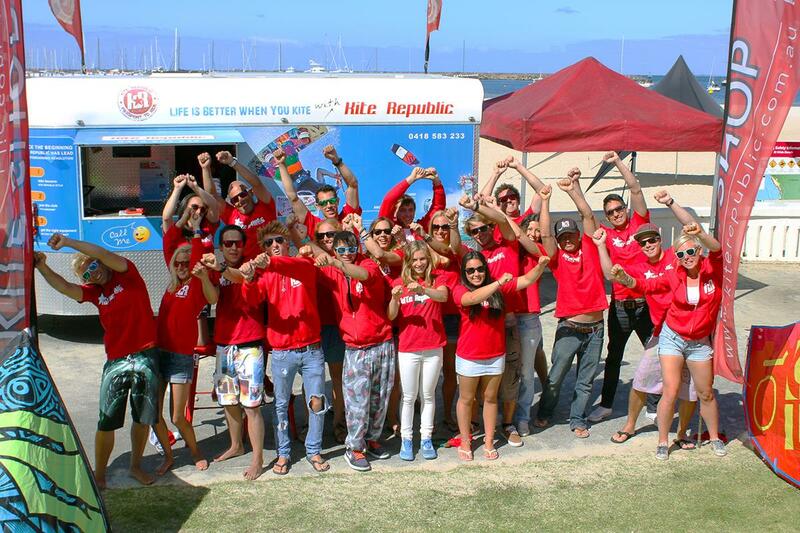 We also cater for School, Group & corporate sessions. 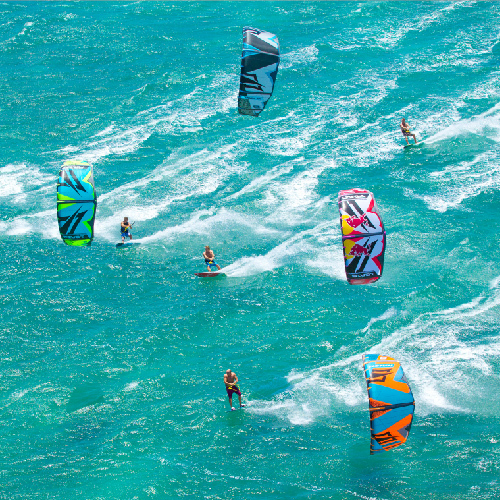 Ride with the largest kiteboarding crew in Melbourne, the club is for everyone! 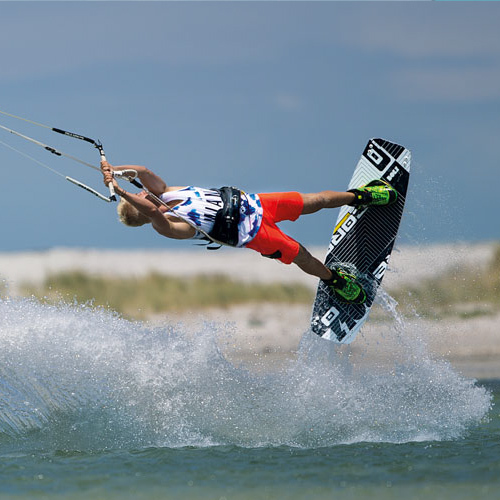 We have Ride Days, Camp weekends, international kiting tours, monthly social nights and more. 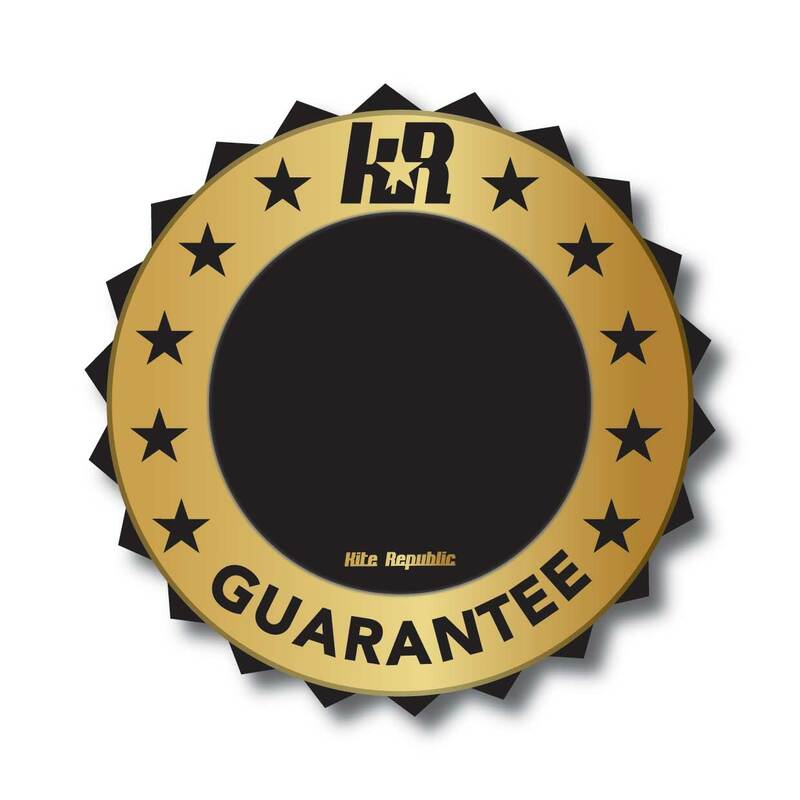 Never fear about the quality of our gear, we ONLY stock the worlds best brands. 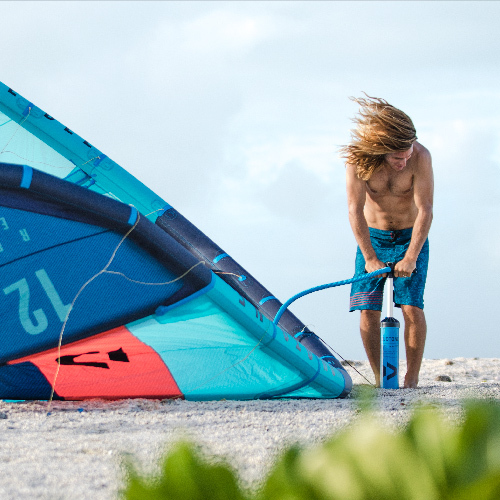 The most important part of buying your first set of equipment is getting the right advice! 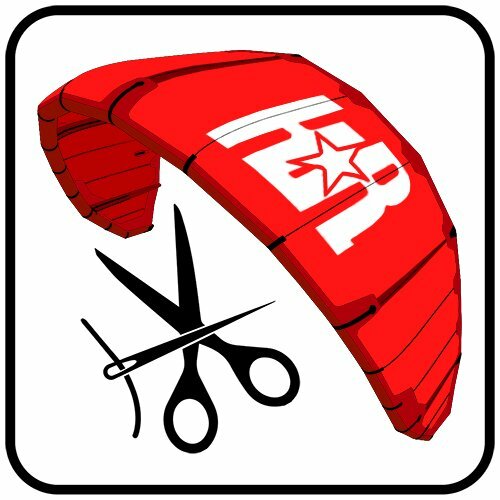 Come into our shop, give us a call or check out our online store.